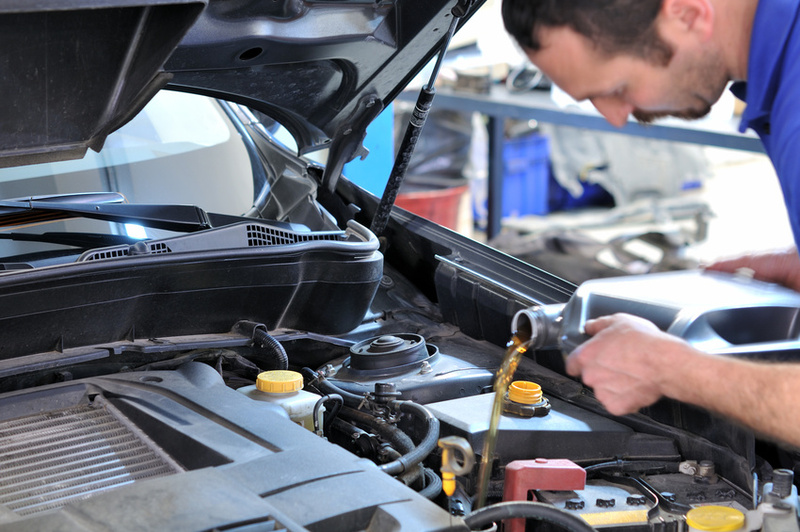 There are many interesting motor oil facts that may interest you. Motor oil is made from petroleum based and non petroleum synthesized chemical compounds. This motor oil is generally used to provide lubrication to internal combustion engines found in cars, trucks, motorcycles, aircraft, and other such vehicles and machinery. The Society of Automotive Engineers, or SAE, established a numerical grading system for classifying motor oils according to viscosity. These classifications include 20, 50, 5w50, among others.